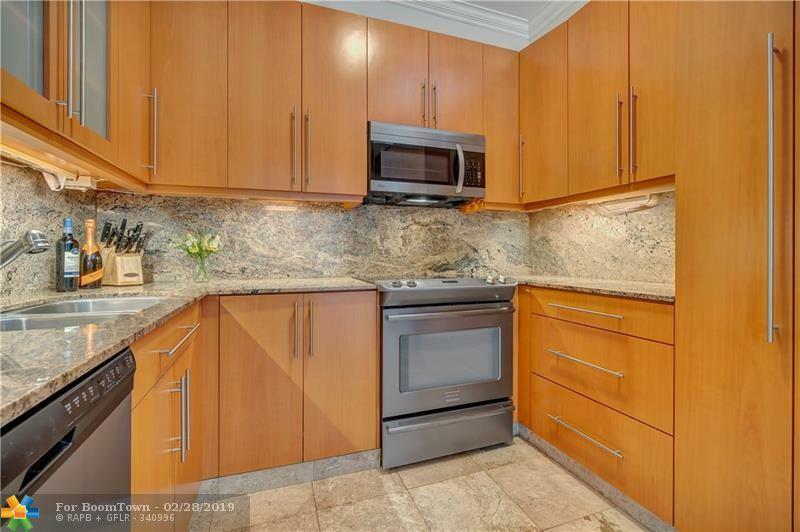 Must see gorgeous 2 bedroom 2 bathroom top floor condo. 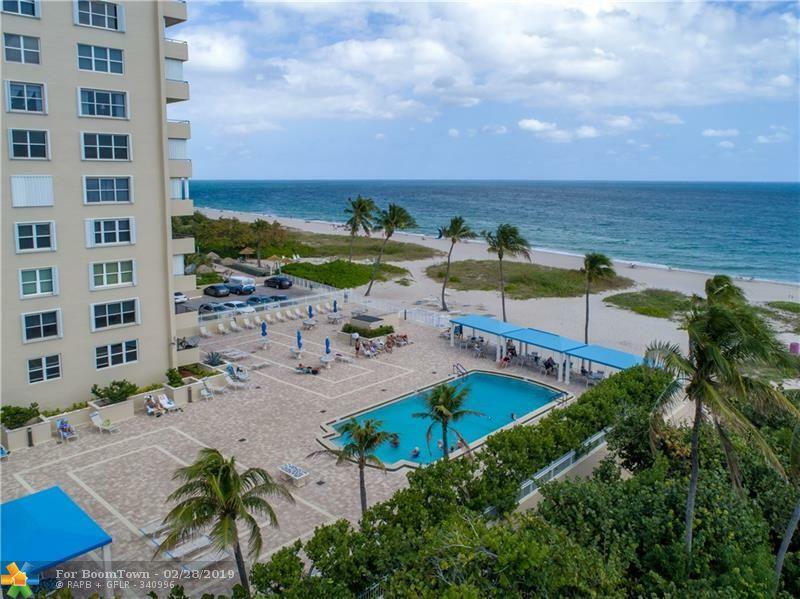 Absolutely stunning ocean, intracoastal and city views. 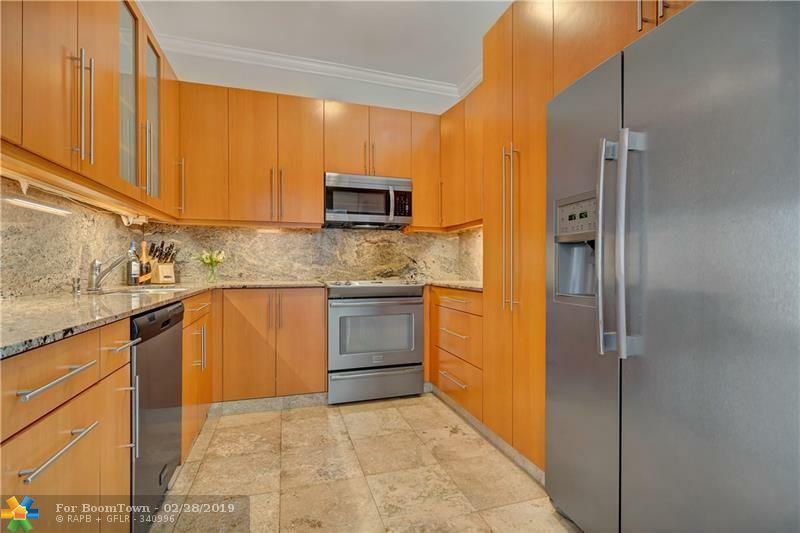 Beautiful kitchen with stainless steel appliances and granite counter tops, huge master bedroom closet. The building has just been remodeled and has a beautiful lobby and gym area. Gated parking garage and plenty of guest spots. 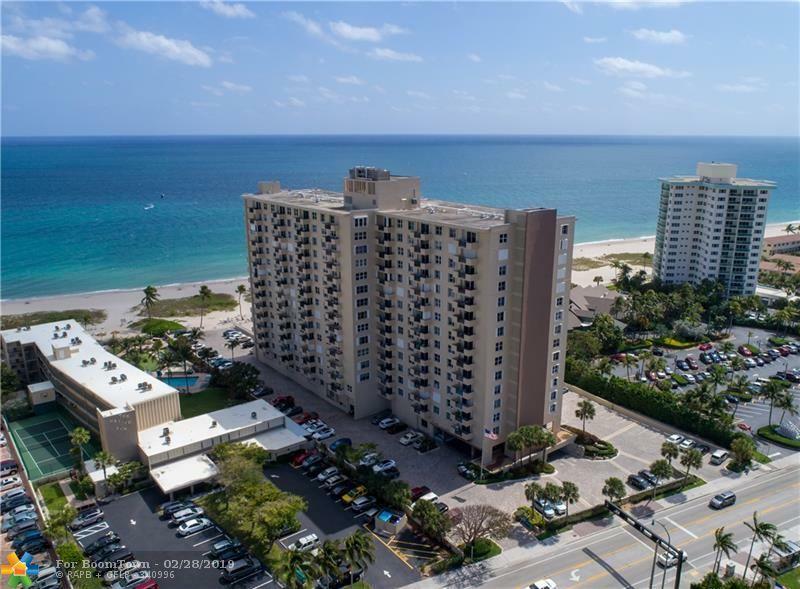 Enjoy living directly on the beach in highly sought after Lauderdale By the Sea area with tons of restaurants and shopping down the street. Call now for private showing. This listing is courtesy of Skye Louis Realty Inc.